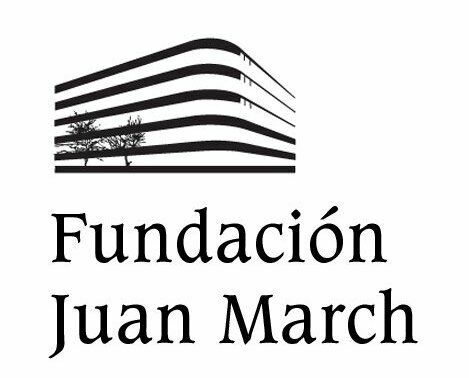 On November 2017, Noè will participate in the concert series “Música en Domingo” and “Conciertos del Mediodía” of the foundation Juan March, in Madrid. He will offer two solo recitals that will be streamed live on the website of the foundation. More details on dates will follow.